Well, here he is, folks--our good friend Caverat. He is the fellow on the left. As stated on the the home page, Caverat, who is known to his wife as Jim Brown, has done much to advance the cause of Ufology. Meticulous in his research, Jim brings a host of talents to the Ufo research arena, including a vast knowledge of electronics. 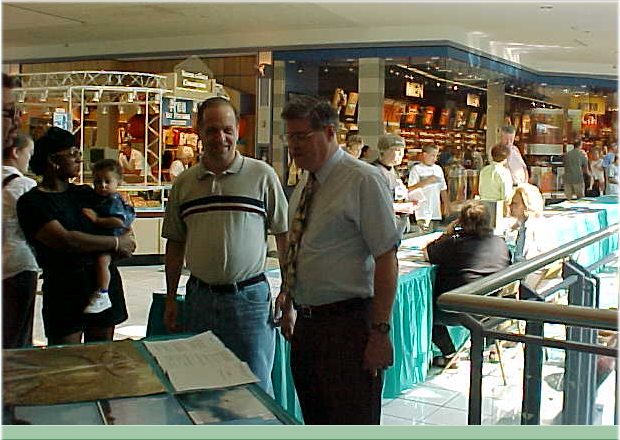 On the right is fellow researcher Stan Gordon.